Acer Nitro 5 vs Lenovo Legion Y520 – what are the differences? 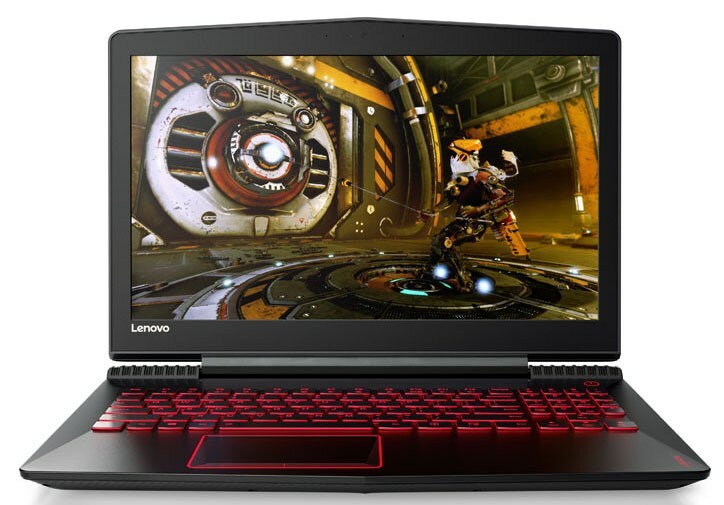 LaptopMedia.comHighlightsAcer Nitro 5 vs Lenovo Legion Y520 - what are the differences? This time we are going to confront other two laptops of the gaming family – we are talking about Acer Nitro 5 and Lenovo Legion Y520. As usual, we start off with the hardware options. Both laptops are powered by 7th generation Intel Core processors, however, Acer Nitro 5 includes one more option – AMD FX-9830P. 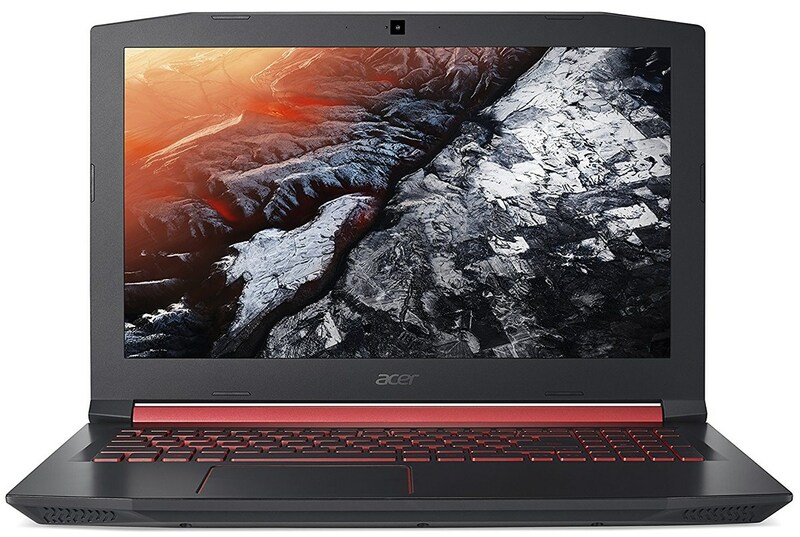 In terms of graphics performance, the Acer notebook sports an NVIDIA GeForce GTX 1050 Ti (4GB GDDR5), NVIDIA GeForce GTX 1050 (4GB GDDR5), as well as AMD Radeon RX 550 (Laptop) (4GB GDDR5) GPU. On the other side, its rival comes with various options to choose from – NVIDIA GeForce GTX 1060 Max-Q (6GB GDDR5) or AMD Radeon RX 560M (4GB GDDR5), just to name a few. It also provides you with larger memory amount – up to 32GB of DDR4-2133 RAM vs up to 16GB of DDR4-2133 RAM in Nitro 5. Moving on, both notebooks offer the same display option – 15.6-inch Full HD (1920 x 1080) IPS panel. In addition, the difference in thickness is insignificant – Legion Y520 is just 1 mm thinner at 26 mm. It is also the lighter one as it tips the scale at 2.40 kg (5.3 lbs) as opposed to 2.48 kg (5.5 lbs) for its rival. However, Acer Nitro 5 accommodates a 4-cell battery with a larger capacity of 48Wh. As far as built quality is concerned, both laptops feature relatively good constructions despite being plastic. In addition, at the time of writing this article, the Nitro 5 is $140 cheaper than its rival for the same configuration (i5-7300HQ, 8GB RAM, 256 SSD, GTX 1050 Ti). For more information, you can check the prices below. And finally – the differences in the connectivity options include two USB 2.0 Type-A ports, a single USB 3.0 Type-A port in Acer Nitro 5 compared to a single USB 2.0 Type-A port and two USB 3.0 Type-A ports in Legion Y520.